Finally! 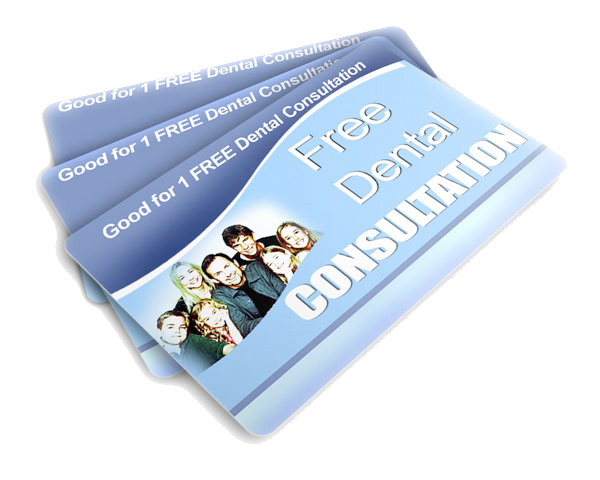 Pain Free Dental Visits! Discover How to Eliminate any Pain and Discomfort During Your Dental Visit! Thanks for coming to this website. Have you ever been a little nervous going to the dentist? Is it going to hurt? Will I feel anything? In this report, Dr. Wascow reveals exactly how you can go to the dentist, get beautiful teeth, and not worry about any discomfort anymore!! Complete the form below to learn more!